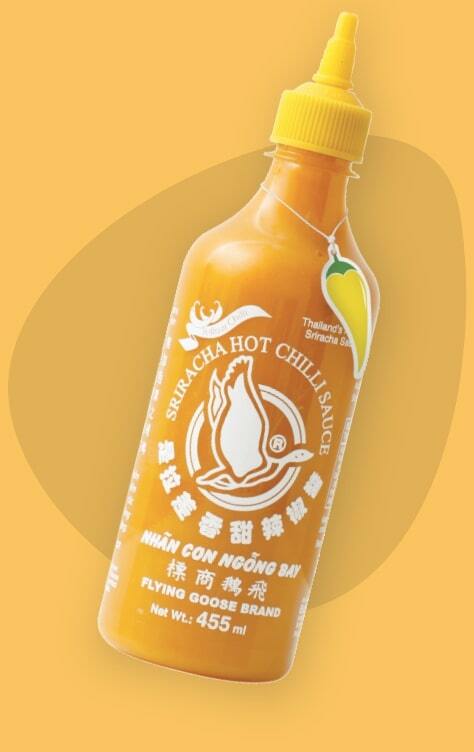 Made from sun-ripened chillis, our original Sriracha recipe bottles the delicious and tangy flavour of thai chillis and garlic for a spicy taste. 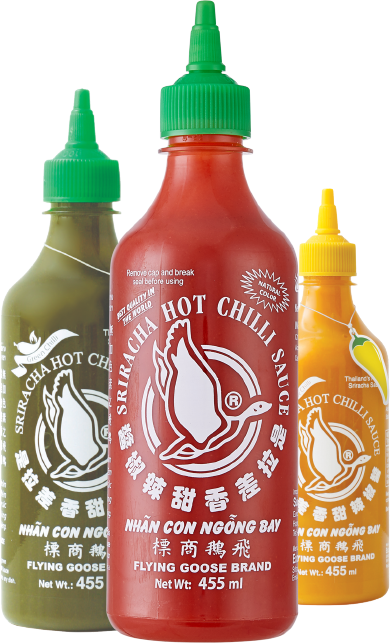 Explore the rest of our range below! 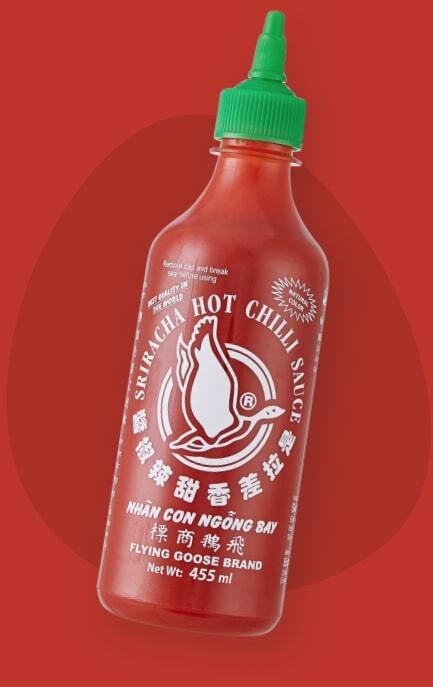 The original Sriracha Hot Chilli Sauce. 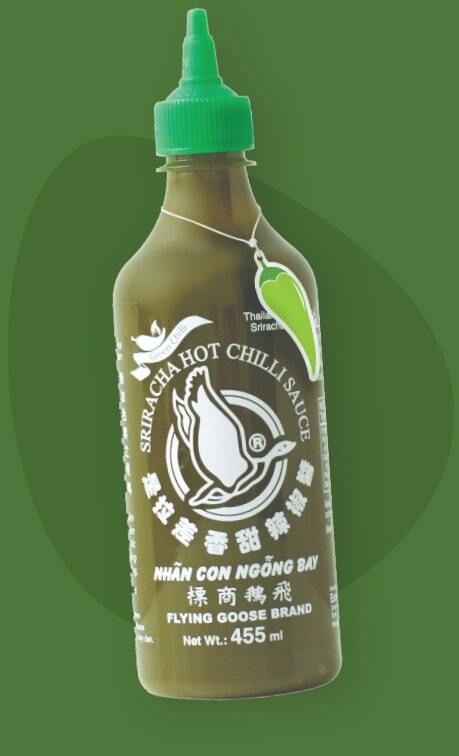 Made from sun-ripened chilli, the sauce is ready to use with roasted or cold cut meats, kebabs or just add to anything to give your dish a sizzling kick. 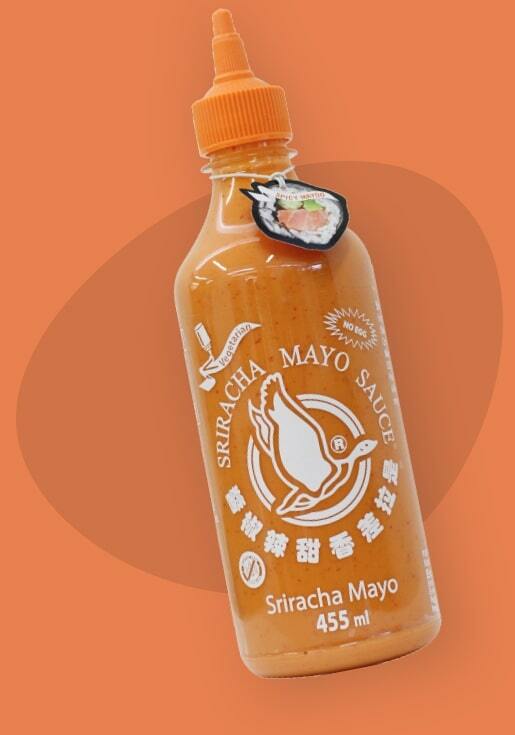 It’s Sriracha but Super Hot. 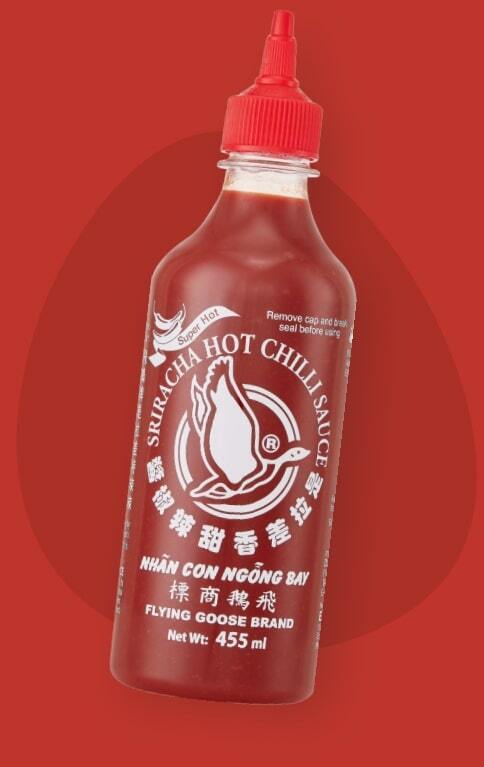 That’s why we call is Sriracha Super Hot. 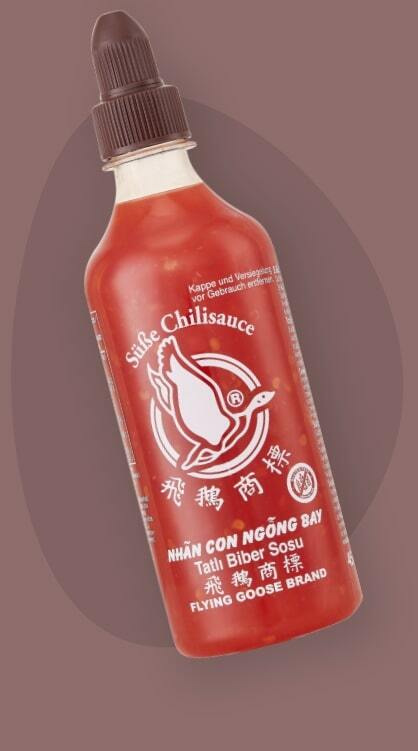 Fruity and spicy, Sweet Chilli is perfect for chicken, grilled meats, prawn crackers, spring rolls, nuggets, and fish.